'"It is this true uncertainty, and not risk, as has been argued, which forms the basis of a valid theory of profit and accounts for the divergence between actual and theoretical competition... It is a world of change in which we live, and a world of uncertainty...If we are to understand the workings of the economic system we must examine the meaning and significance of uncertainty; and to this end some inquiry into the nature and function of knowledge itself is necessary." -- Yogesh Malhotra, CIO Magazine, 1999. Goldman Sachs: How to Anticipate Risk? "The future is moving so quickly that you can’t anticipate it… We have put a tremendous emphasis on quick response instead of planning. We will continue to be surprised, but we won't be surprised that we are surprised. We will anticipate the surprise." “Yogesh Malhotra says his vision is to fill the gaps between business and technology, data and knowledge, and, theory and practice...” -- in Fortune Interview, June 1998. "KM is obsoleting what you know before others obsolete it and profit by creating the challenges and opportunities others haven't even thought about” - Dr. Yogesh Malhotra, in Inc. Technology Interview, 1999"
Defense Information Systems Agency (DISA). 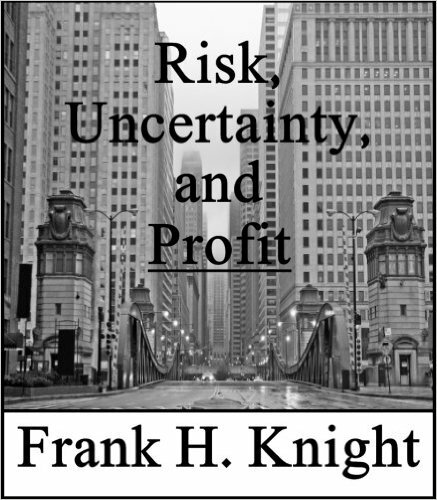 Model Risk Management program that anticipated needs of OCC and Wall Street CROs to “anticipate risk” over a decade before they said “we must anticipate risk”: with research advancing execution of Model Risk Management (see, e.g., US Fed & OCC SR11-7 & OCC2011-12) such as 'anticipation of risks' by 'effective challenge of models'. Recent Research Papers, Expert Papers, Keynotes, and Presentations . Capital Markets, Computational Techniques, Corporate Governance, Cyberlaw, Decision-Making under Risk & Uncertainty, Econometric & Statistical Methods, Econometric Modeling, Econometrics, Hedging & Derivatives, Information Systems & Economics, Mathematical Methods & Programming, Microeconomics, Operations Research, Risk Management, Risk Management Controls, Risk Modeling, Stochastic Models, Systemic Risk, Uncertainty & Risk Modeling, and, VaR Value-at-Risk. 2018Princeton FinTech & Quant Conference, 2018, April 21 . Sponsored by Princeton University, SIG. 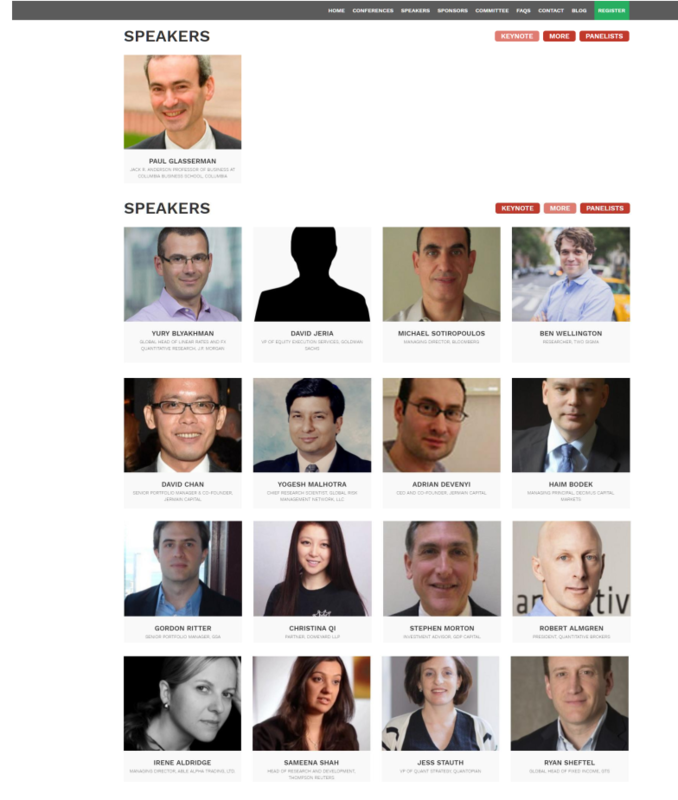 2016 Princeton Quant Trading Conference, 2016, April 16 . Sponsored by Princeton University, Goldman Sachs, Citadel. 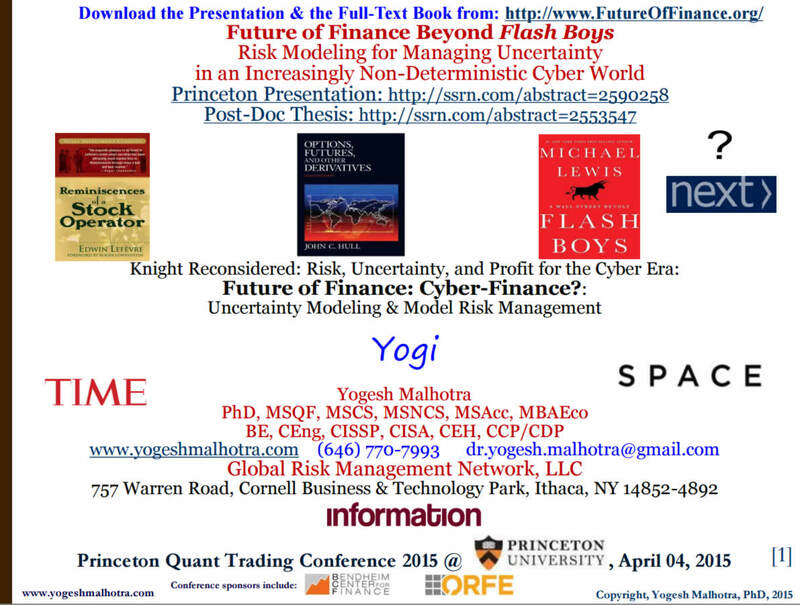 2015 Princeton Quant Trading Conference, 2015, April 04. Sponsored by Princeton University Bendheim Center & ORFE, Citadel, KCG. Post-2008 & Post-Cyber Quantitative Finance Model Risk Management Post Doc Research, 2015-2016. 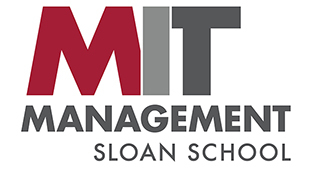 Advanced Practice beyond MIT Sloan Management Review's Post-Crisis 'MRM Dilemma', 2014 Dec.
Advanced Statistical Computing Algorithms for Model Risk Management of Systemic Risks, 2014 May. 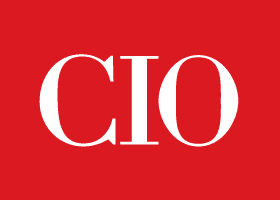 CSO-CxO Plenary Keynote, National Cybersecurity Summit, Virginia, 2015 Sep.
New York Cyber Security and Engineering Technology Association (NYSETA) Conference, 2015 Oct.
Quantitative Models of Trust Frameworks for Mobile Wi-Fi Social Networks, 2014 Dec. 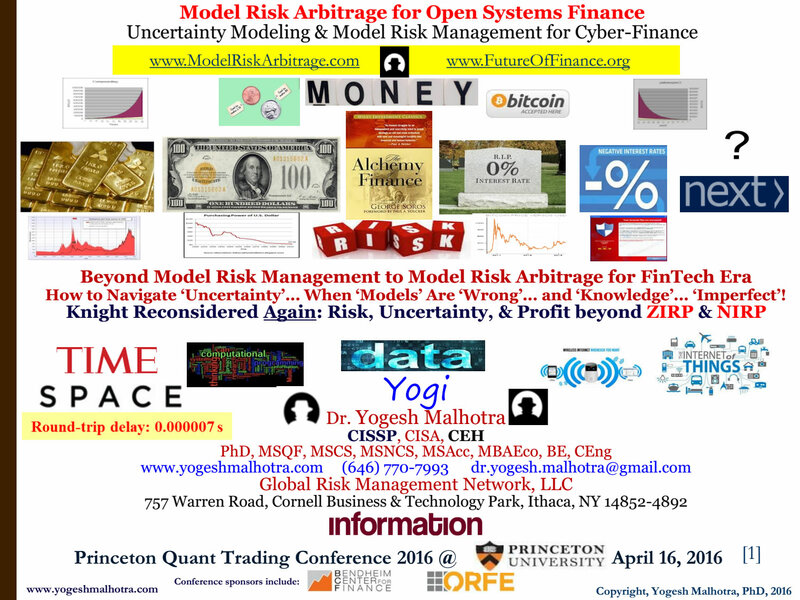 Stress Testing Frameworks for Emerging Quantitative Finance Cyber Risk Concerns, 2014 May. Preceded Multiple Predicted Global Regulatory Developments on Bitcoin, 2014 Jan.
First Technical Research Report on Bitcoin's Cryptographic ‘Proof of Work’, 2013 Dec.
Preceded Google's Public Announcement of Switch from 1024- to 2048-bit RSA, 2013 May. Presentation to JP Morgan Senior Leaders, Managing Directors, Portfolio Managers, 2012 Jun . Preceded Risk Magazine Report about Basel Moving Beyond VaR, 2012 Jan.
JMIS, Ranked among Top-2 Peer Reviewed Academic Research Journals, 2008.
Business Standard (India), 2007 Jan.
Computer Society of India Communications: Invited Reprint of 1997 ACIS Article, 2006 Jul. Emerald Group Publishing, UK Management Publisher, 2005. Journal of Knowledge Management, 2005 Apr . JMIS, Ranked among Top-2 Peer Reviewed Academic Research Journals, 2005. 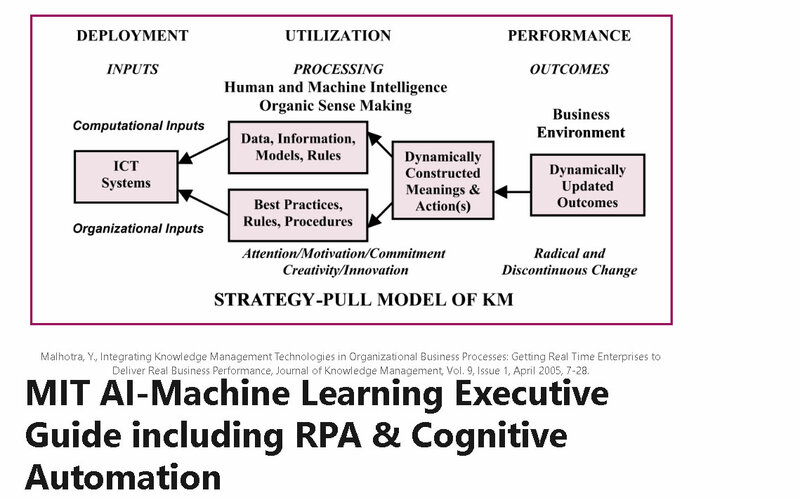 • Why Knowledge Management Systems Fail? Why Models Fail? American Society for Information Science and Technology, 2004. Communications of the ACM, Association for Computing Machinery (ACM), 2004. Americas Conference In Information Systems, 2004 Aug .
CIO Insight: The Original Interview Focused on Model Risk Management, 2004 Jul. Business Management Europe, 2003 Sep.
Information Strategy: The Executive's Journal, 2002. United Nations - UNESCO Encyclopedia of Life Support Systems (EOLSS), 2002. Momentum: The Quality Magazine of Australasia [Quality Society of Australasia], 2002 Sep. Knowledge Management and Business Model Innovation, 2001. Genesis of Knowledge Management for Business Model Innovation, 2000. Journal of Global Information Management, 2000 Sep.
• Advancing Digital e-Business Information Strategy to "Internet Time"
Information Strategy: The Executive’s Journal, 2000. Information Resources Management Journal, 2000 Mar. Knowledge Management for the Information Professional, 2000. Genesis of Knowledge Management for Virtual Organizations, 2000. 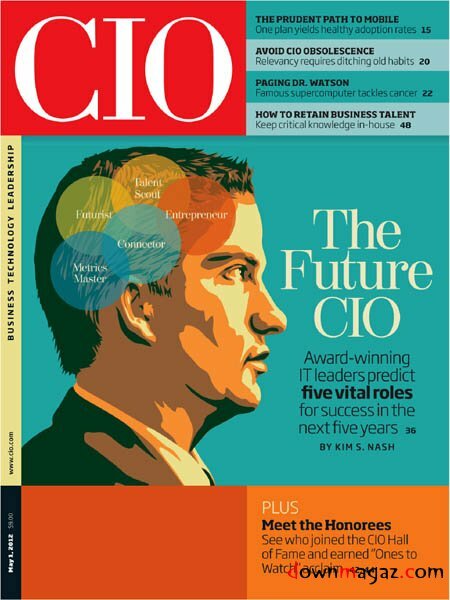 Journal of High Technology Management Research, 1999 Oct .
• CIO Magazine Interview: Does KM=IT? Does 'Reality' = 'Model'? Knowledge Management (UK), 1999 Mar. Americas Conference in Information Systems, 1997 Aug .
100+ Quantitative Statistical Modeling Reviews for 40+ Research Publishers. 32 National Science Foundation Computer Scientists SBIR/STTR Expert Panels. 20-Year Research Program: Global Impact on Worldwide Firms & Governments.